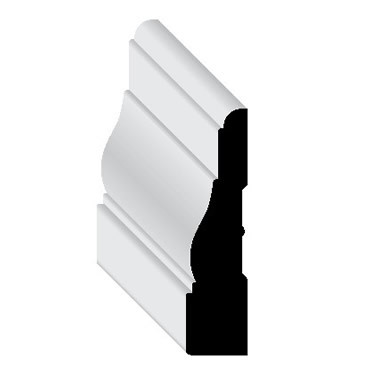 Captivating and attention drawing, the addition of door or window casing can provide you with an aesthetic and complementary feature to your home. 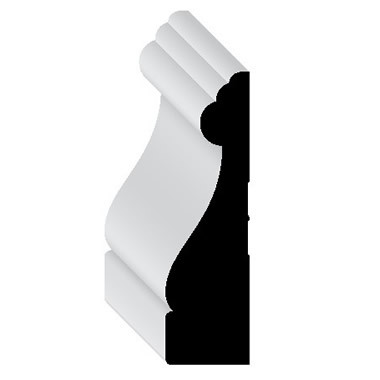 With wide ranging styles suiting various design profiles and tastes we can offer our customers an extensive means of home improvement. 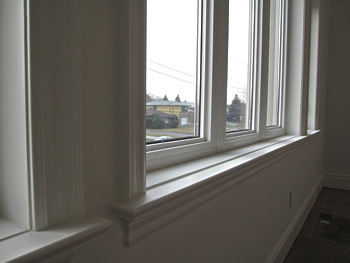 When used in co-ordination with molding, baseboard and trim work our expertly installed casings will demand attention and increase perceived dimensions within your home. 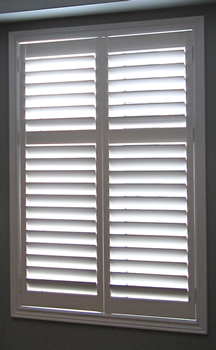 We offer our customers a broad spectrum of choice along with assured quality of product and installation. 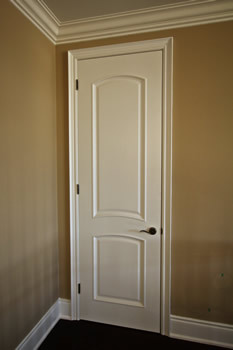 Our customers can enjoy a wide selection of decorative, adorned and finished door and window casing. 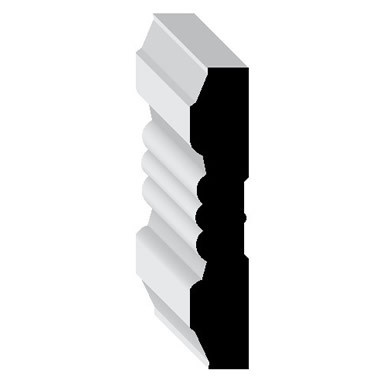 Our casings are installed with precision, with balance and appearance a paramount concern. Choose from a Comprehensive range of styles, models and design profiles to buy in our showroom. 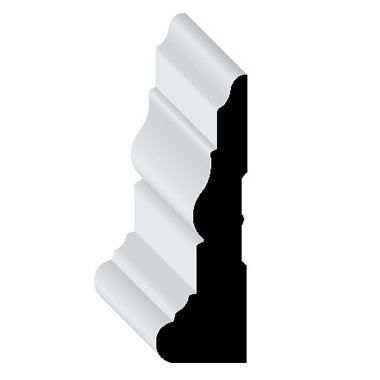 Complement current themes and moldings and achieve a supreme finish to your home. 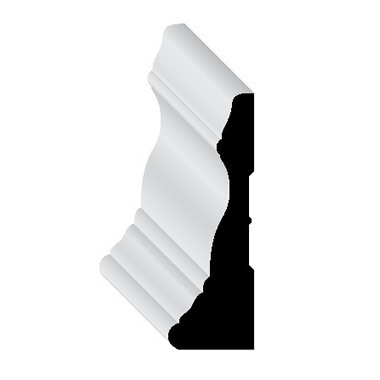 We provide a broad choice of color schemes and treatments and an installer that will suite your decorative needs. 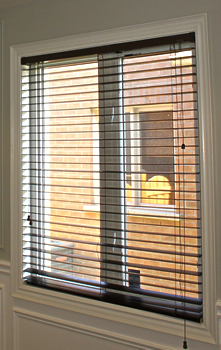 Our Toronto based company makes available to you many quality Canadian material types and compositions. Decisions can be based on current style themes or complete re-modeling. Competitively priced wood casings and affordable MDF and HDF models can ensure a broad and cost effective selection of unparalleled distinction and caliber. With a superior choice of wood casings and door framework you can be assured that our installation will accommodate your design and style preference. 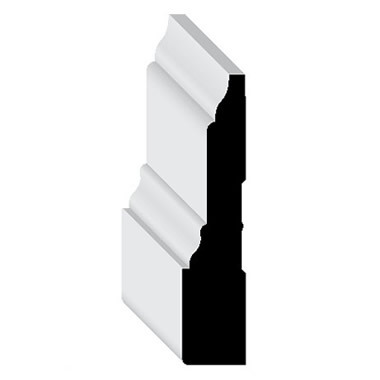 Our MDF and HDF casing allows for an inexpensive means of completing trim work throughout your home. 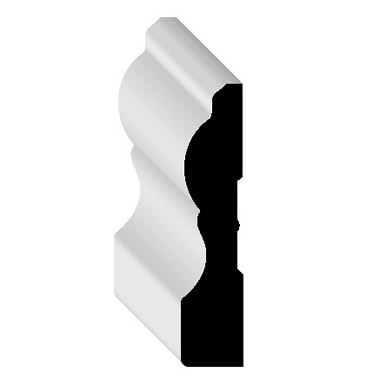 The application of fitting casings can greatly define a room if installing in conjunction with trim, molding and baseboards. 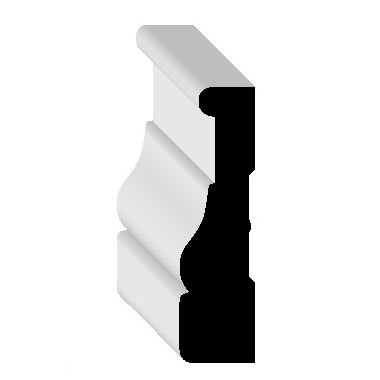 We offer you a varied choice of material and style in order to satisfy your casing needs and to accommodate any profiles and ideas you have in mind.